The word xanthic is loosely used in botany to describe plants or animals with a yellow colour, derived from xanthic acid, the pigment responsible for the colouration. 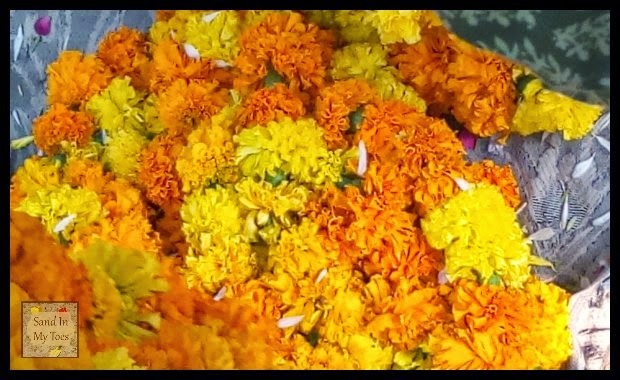 Since we are now on vacation in India during Diwali, the festival of lights, these marigold flowers are everywhere. Diwali is the biggest festival in India, and marigold flowers are considered by auspicious by followers of the Hindu religion. 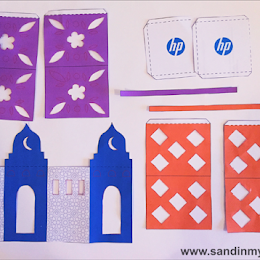 They are an integral part of the Diwali prayers and adorn houses, shops, and temples. This photo was taken at a local market in New Delhi where they are sold everywhere in preparation for the festival. How lovely to be in India for Diwali! Hope you thoroughly enjoyed the festival! !